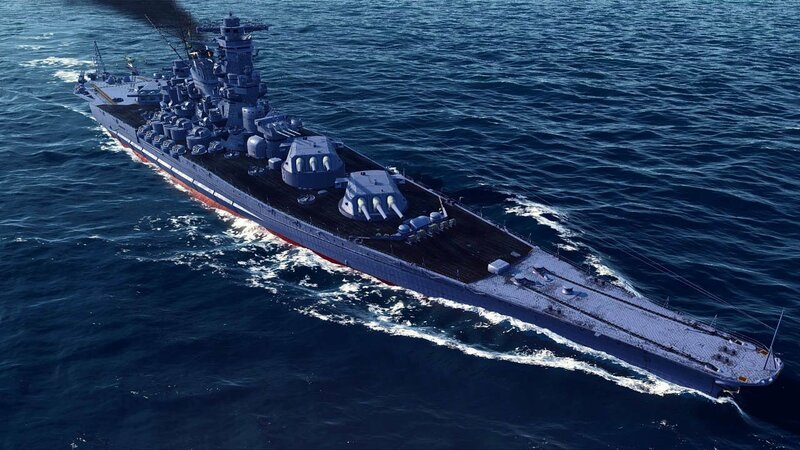 From agile destroyers to massive battleships. 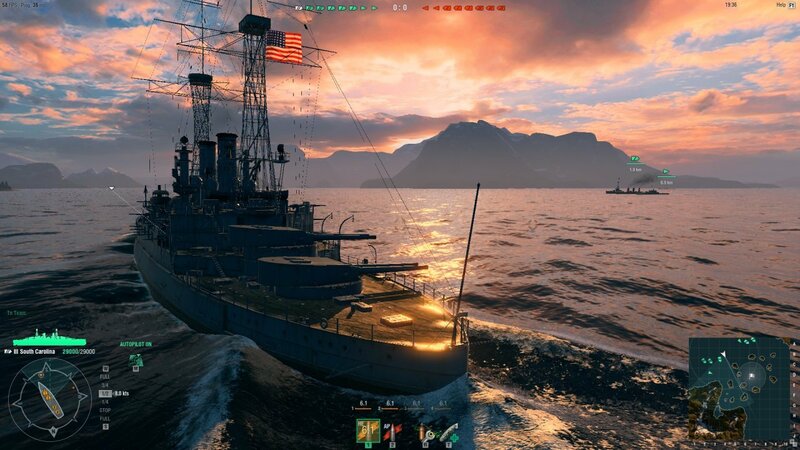 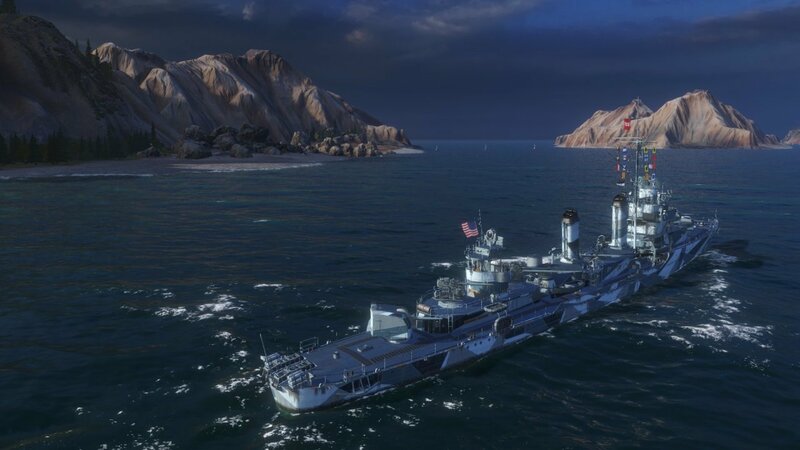 Take the helm of historical military vessels in this huge MMO hit. 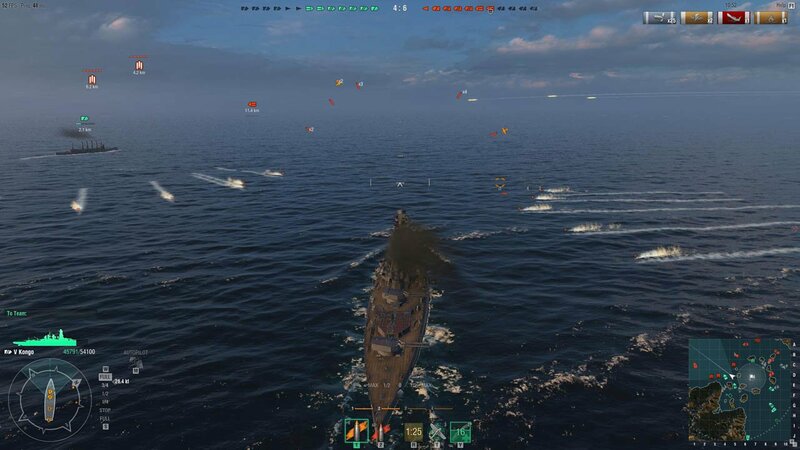 The sea is your battlefield - conquer it!